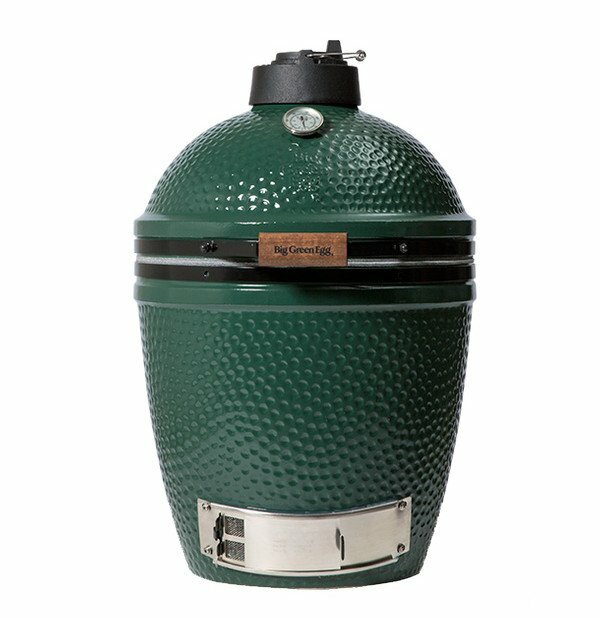 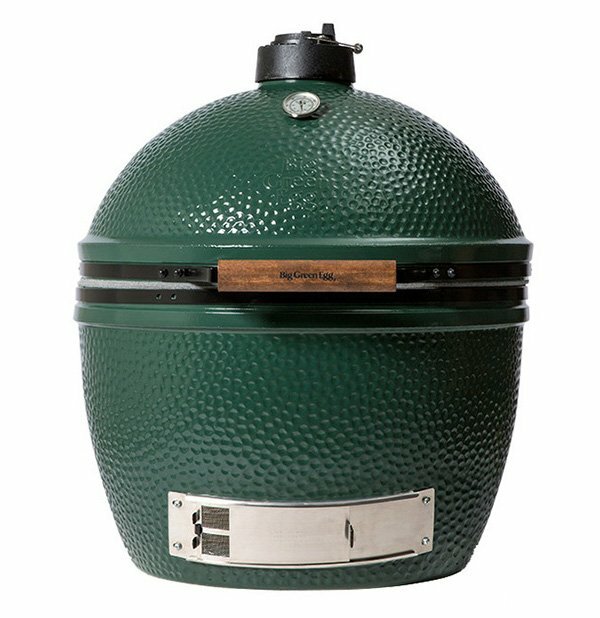 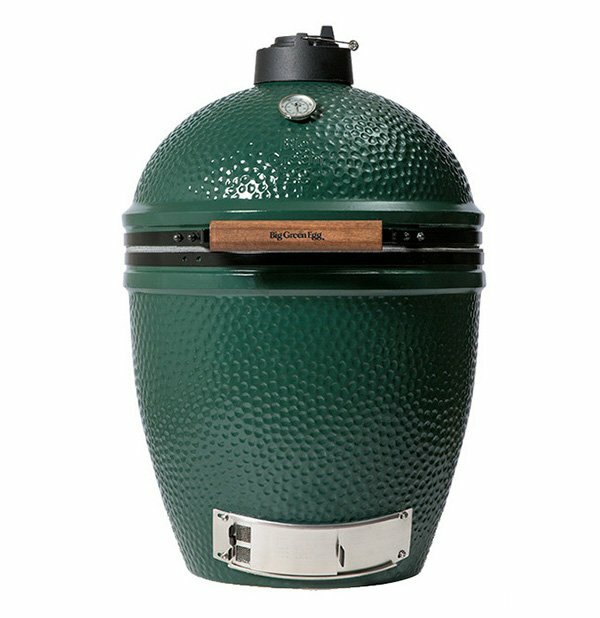 The Biggest Green Egg of them all, the unrivaled XXLarge EGG can easily handle your family reunion or cookouts with large groups – and is more than large enough to satisfy restaurant and catering needs. 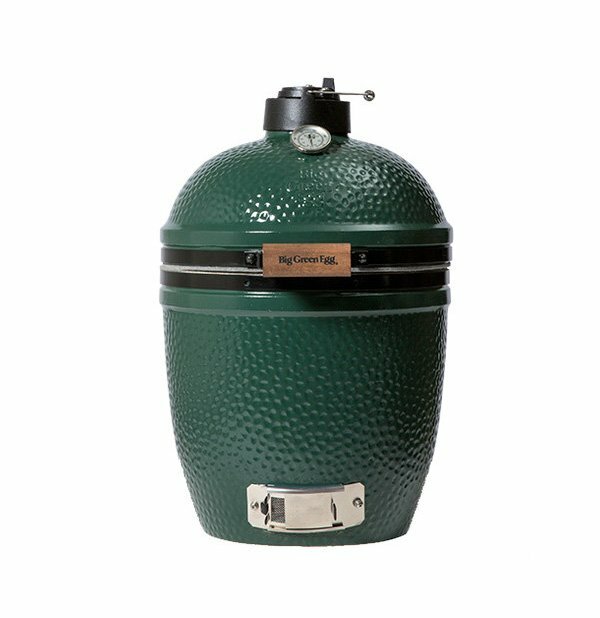 You’ll need to gather a crowd to tackle all of the ribs, steaks and burgers this EGG can handle ... all at once! 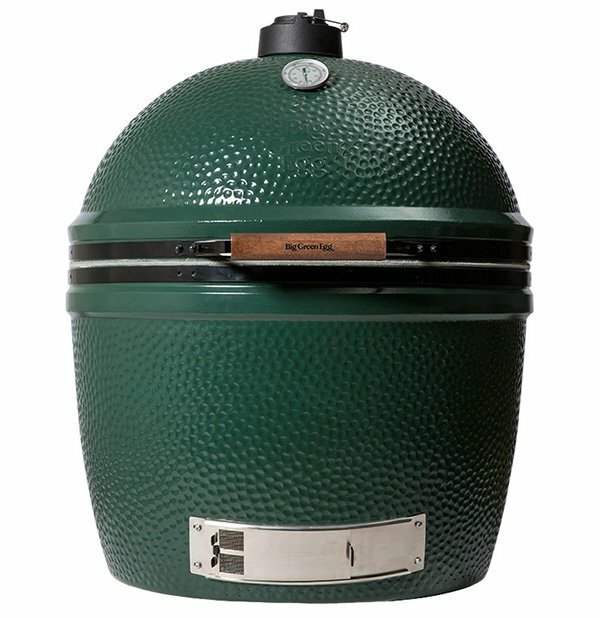 You can even roast a suckling pig ... explore all the culinary possibilities with the new XXL! 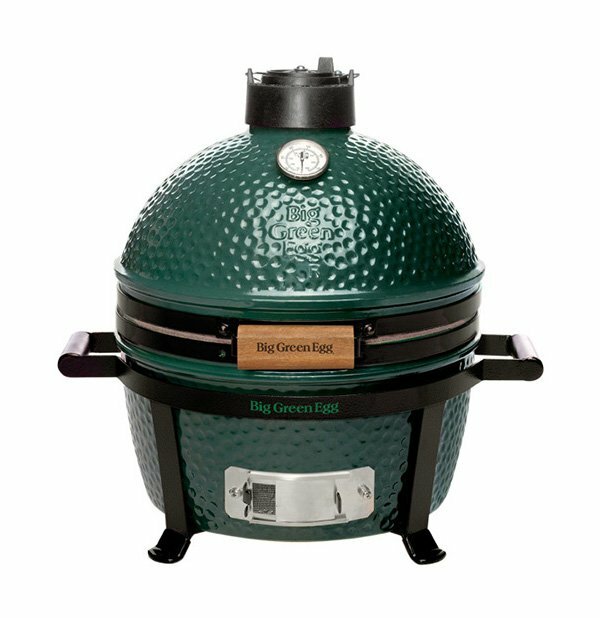 Happiness in a smaller package – the Medium EGG is perfectly sized for smaller families and couples, and accommodates all the most popular EGGcessories like the convEGGtor & Pizza & Baking Stone. 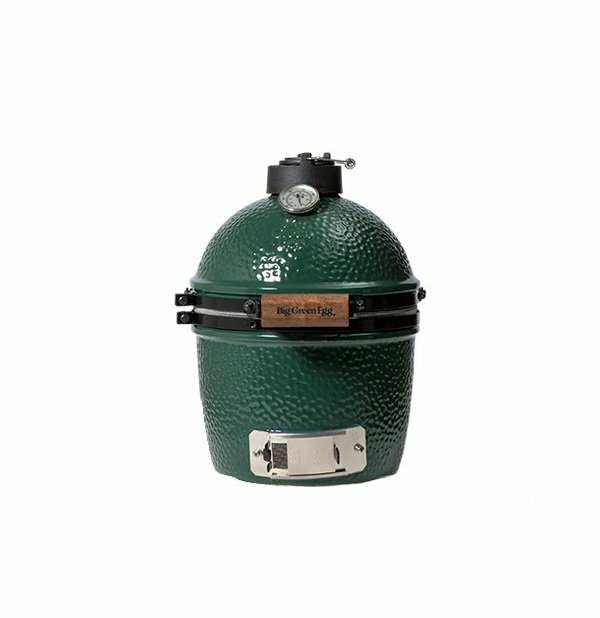 Get all the famous Big Green Egg versatility and efficiency in a smaller package with plenty of cooking area to accommodate a backyard cookout of four steaks or two whole chickens.